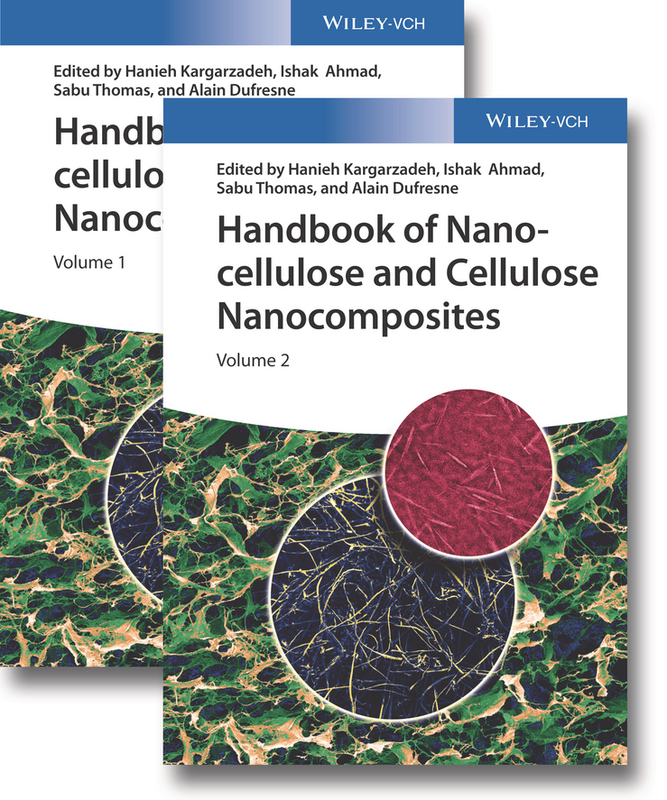 Sets forth the techniques needed to create a vast array of useful biopolymer nanocomposites Interest in biopolymer nanocomposites is soaring. 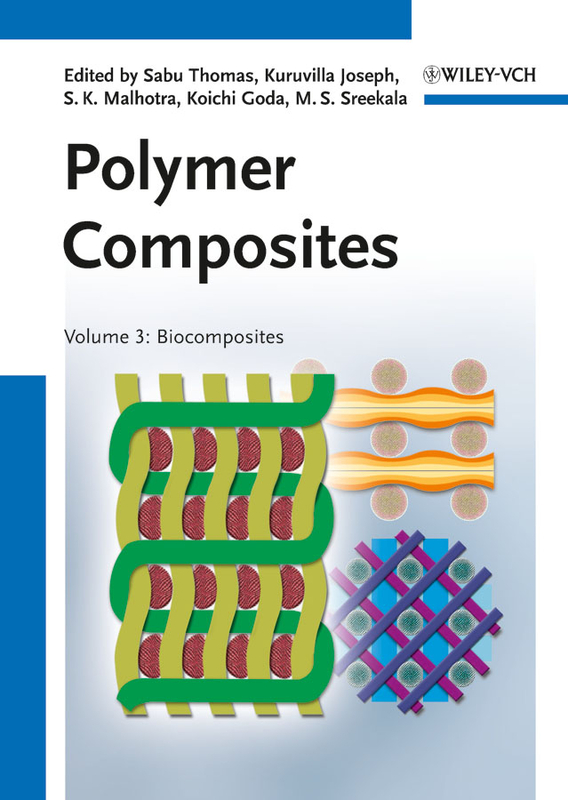 Not only are they green and sustainable materials, they can also be used to develop a broad range of useful products with special properties, from therapeutics to coatings to packaging materials. 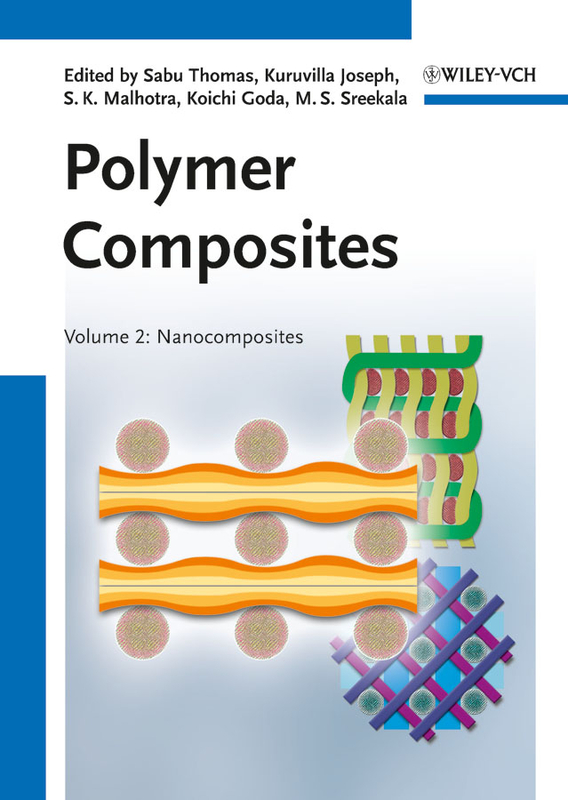 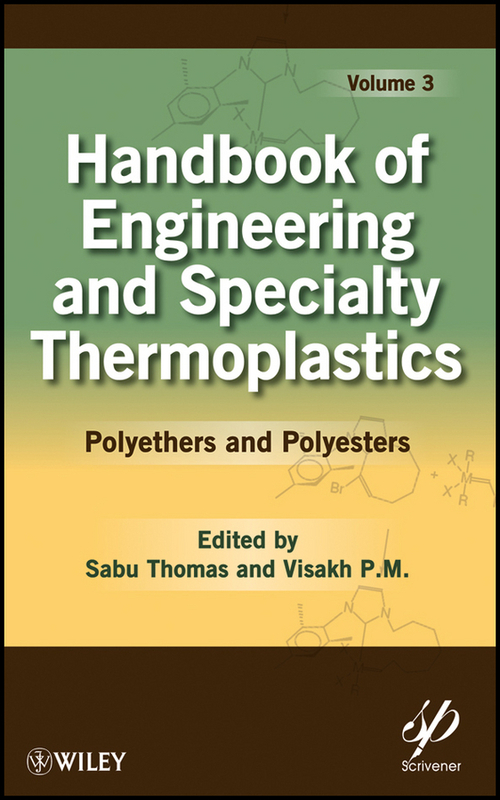 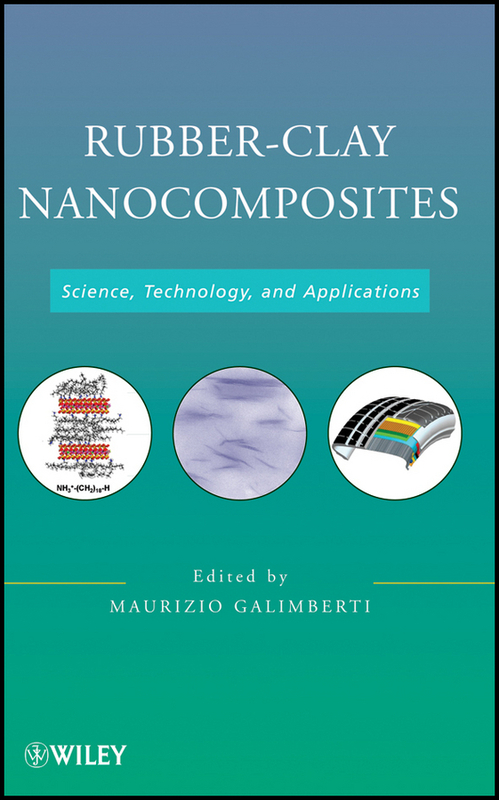 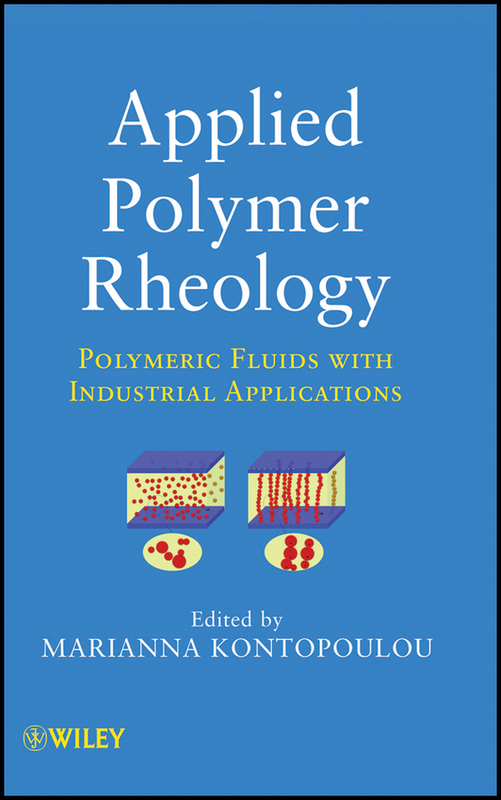 With contributions from an international team of leading nanoscientists and materials researchers, this book draws together and reviews the most recent developments and techniques in biopolymer nano-composites. 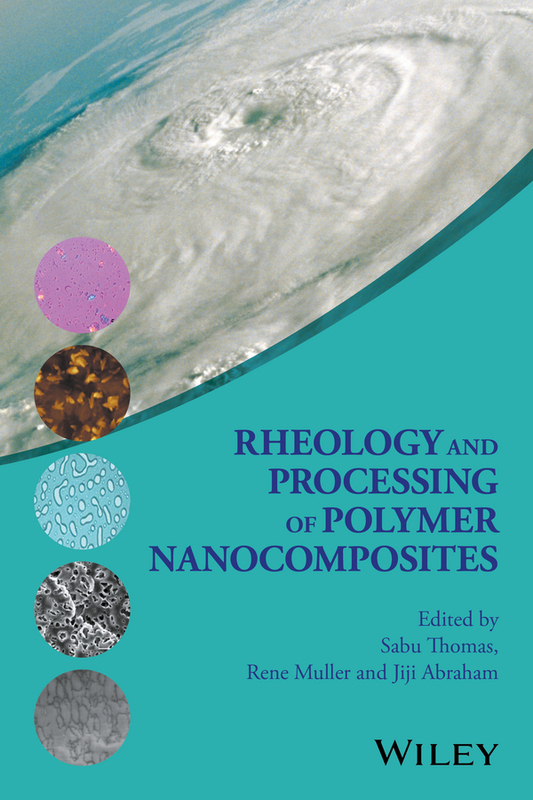 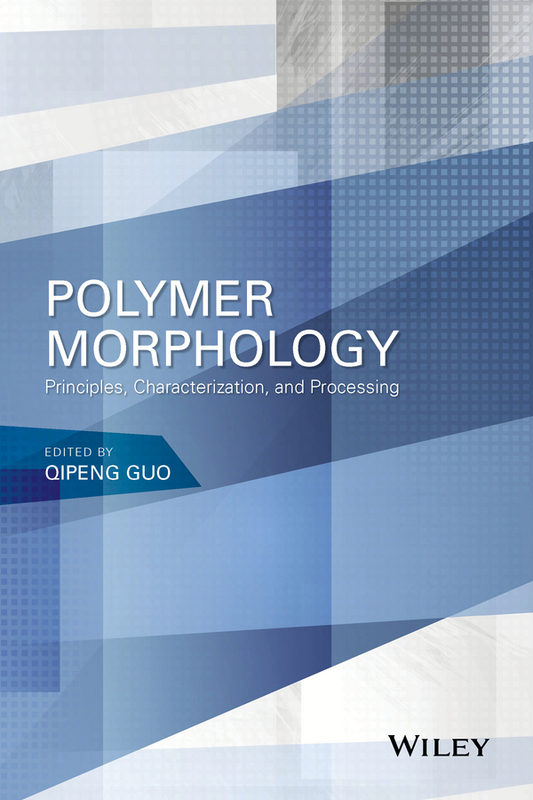 It describes the preparation, processing, properties, and applications of bio- polymer nanocomposites developed from chitin, starch, and cellulose, three renewable resources. 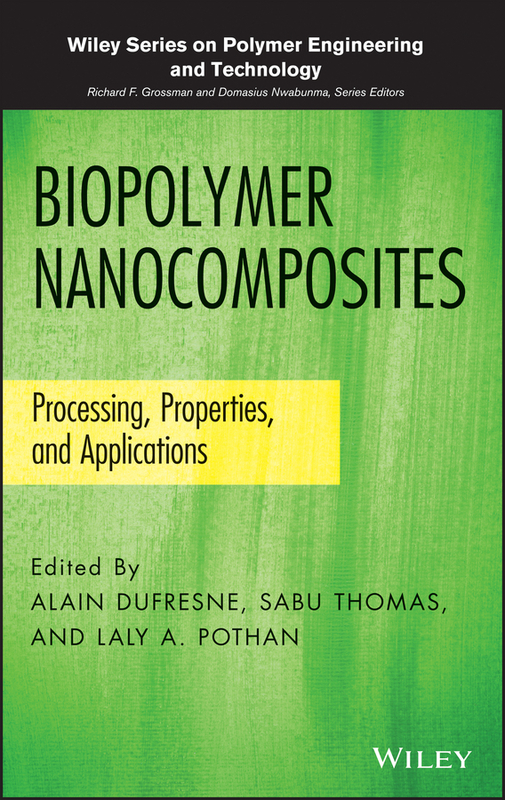 Biopolymer Nanocomposites features a logical organization and approach that make it easy for readers to take full advantage of the latest science and technology in designing these materials and developing new products and applications. 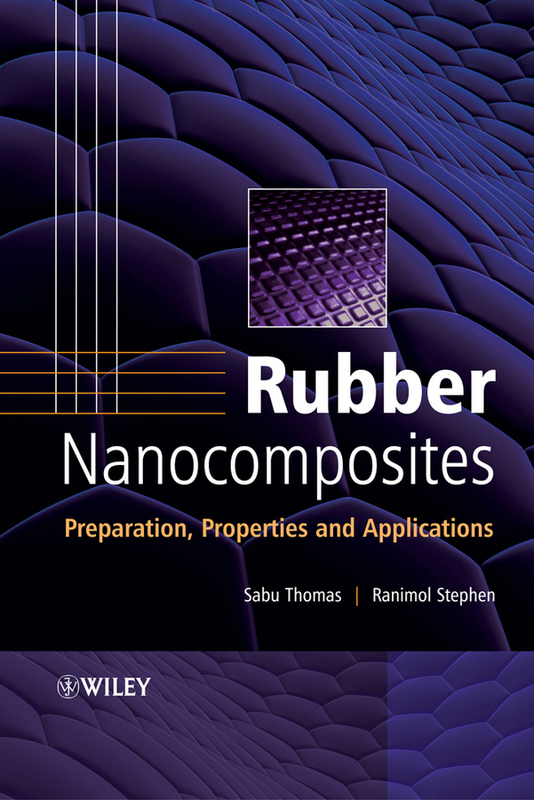 It begins with a chapter reviewing our current understanding of bionanocomposites. 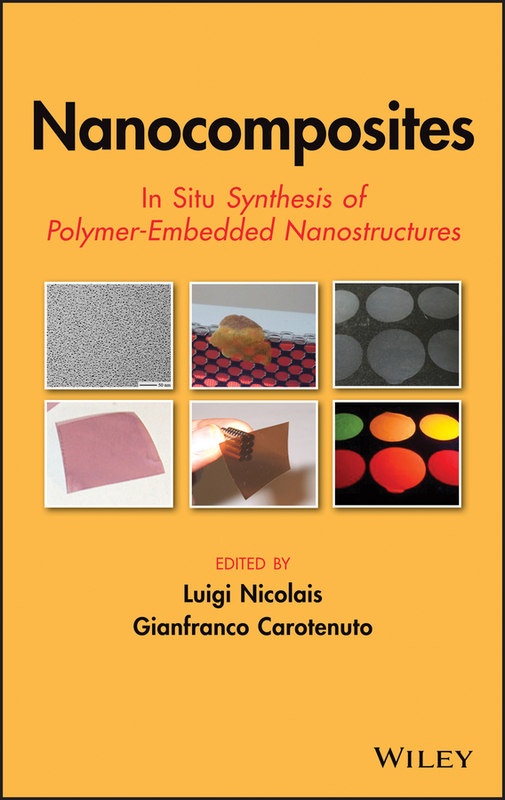 Next, the book covers such topics as: Morphological and thermal investigations of chitin-based nanocomposites Applications of starch nanoparticle and starch-based bionanocomposites Spectroscopic characterization of renewable nanoparticles and their composites Nanocellulosic products and their applications Protein-based nanocomposites for food packaging Throughout the book, detailed case studies of industrial applications underscore the unique challenges and opportunities in developing and working with biopolymer nanocomposites. 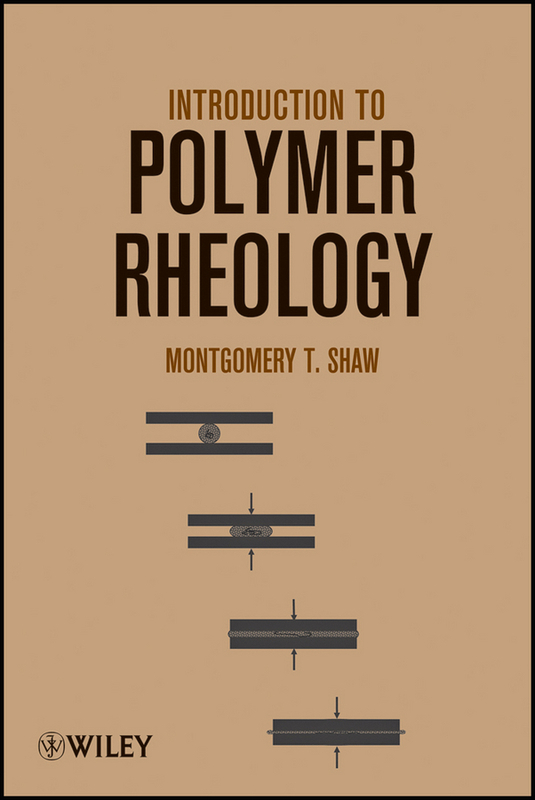 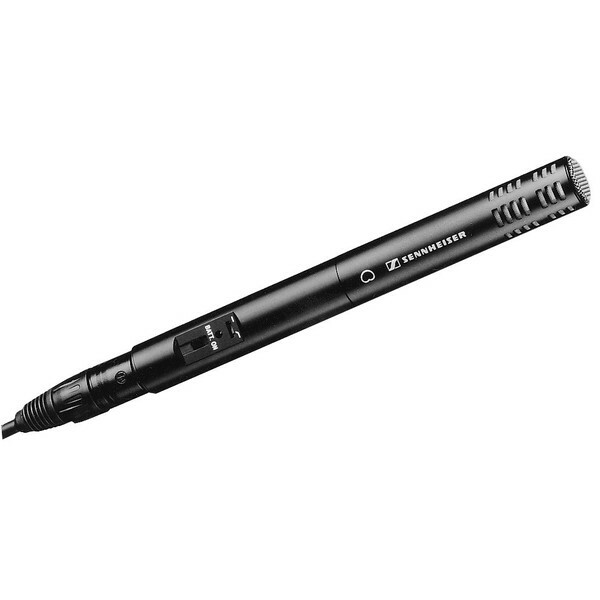 There are also plenty of figures to help readers fully grasp key concepts and techniques. 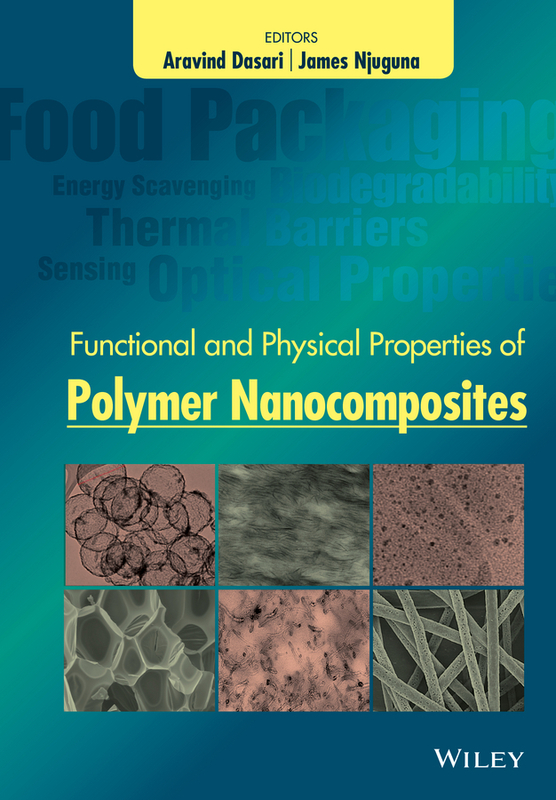 Exploring the full range of applications, Biopolymer Nanocomposites is recommended for researchers in a broad range of industries and disciplines, including biomedical engineering, materials science, physical chemistry, chemical engineering, and polymer science. 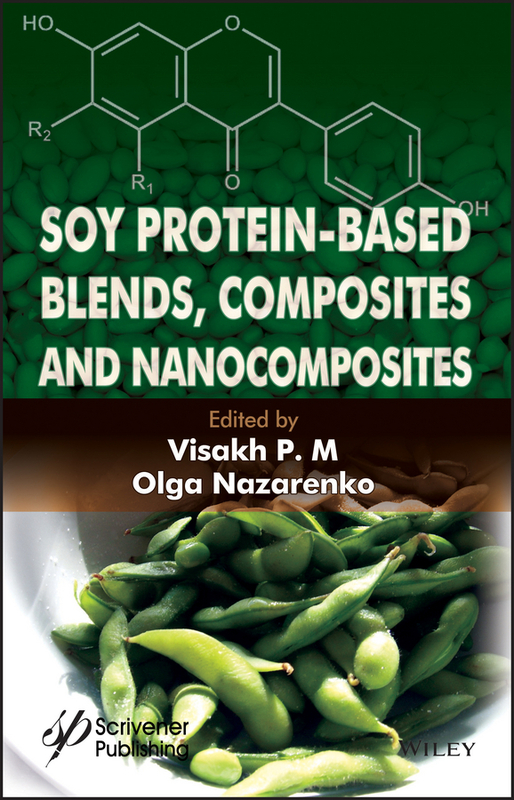 All readers will learn how to create green, sustainable products and applications using these tremendously versatile materials.